Brief review: History calls Socrates as the wisest man ever to have born on earth. He lived over 2,500 years ago. There is so much wisdom in his teachings. He lived without fear and willingly accepted his death sentence. 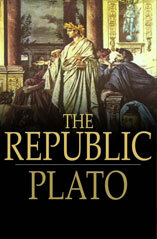 The book is written by Plato, a follower of Socrates. The philosophy discussed is relevant even to modern life and society. Only a man with a clear thinking can have such clear understanding of life. In the book you will find Socrates talking about justice, education, government, wealth, poverty, virtue and other things. The book is for matured readers only. It is content rich and you will need extreme focus to understand it. It's worth the read. 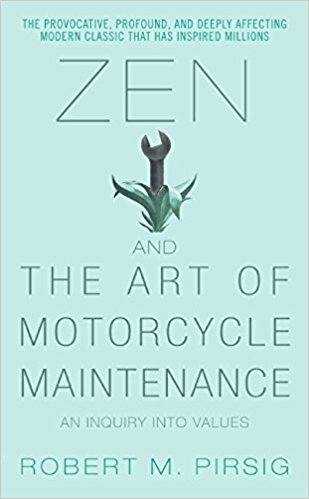 Brief review: Written in 1974, it's work of subtle philosophy using motorcycle maintenance as the underlying theme. The author says we buy expensive motorcycle but don't want to learn how to maintain it. We think it's tough and irritating to fix a motorcycle when it gives any trouble. On the other hand if we know how to maintain the motorcycle, it could be fun and last longer too. He relates this to life beautifully. A large part of the book is toward discussing and describing what defines 'quality'. I started this book with a lot of excitement but it became too deep and too monotonous at times. Definitely not the first of the books to be read but a good read for someone who has interest in philosophy. Brief review: Kahlil Girbran's writing touches our mind as well as soul. His connects well with readers. One needs to dive deep into her own soul to fully resonate with his thoughts. His best work is 'Prophet'. This book is a collection of many of his writings, including 'The Prophet' which is by far his best work. I also liked 'The Broken Wings' and 'Tears and Laughter'. 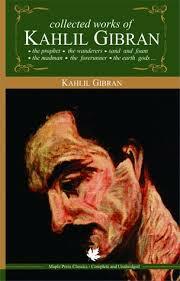 If you like philosophy, if you feel love, if you like poetry; you must read Kahlil Gibran. Read it slow to feel it more. 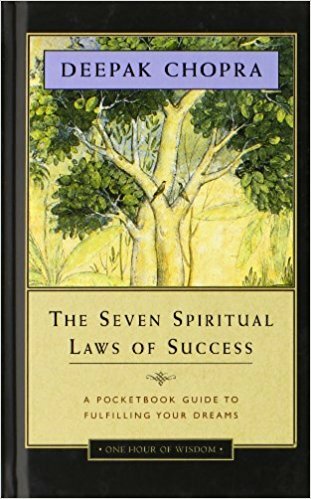 Brief review: In this short book, Deepak Chopra talks about seven laws which when practiced can give you lifelong success and happiness. Explained in simple language and sometimes hard hitting, you will find lots of wisdom in the book. The book is a little philosophical too. Key learnings are - know self, practice meditation, cut ego, doing less can accomplish more, uncertainty is the real freedom and many more. It's kind of a pocket book. Do read. Brief review: The book is based on the author's experience of two years he spent in solitude in a cabin he made all by himself near the Walden Lake. 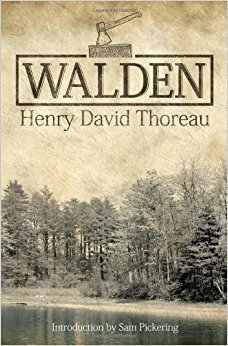 First published in 1854, the book is considered to be one of the best works of Henry David Thoreau. Through the book, the author advocates living a simple life and that being wise is not enough; we should live a worthy life. The book is a detailed experience of everyday life he lived during those two years and may get monotonous for the reader after a while. It's not for starters. If you love philosophy and stoic way of living, read this one.